I am a Licensed Clinical Social Worker (LCSW) with my Psychotherapy "R" Privilege. This means that New York State recognizes me as a qualified health professional to deliver mental health counseling​. I stand as a member of the National Association of Social Workers (NASW). I graduated from the State University of New York at Buffalo in May of 2008 with my Masters in Social Work with a concentration in Health, Mental Health, and Disability. I participated in extensive trauma-informed training through the Trauma Institute and Child Trauma Institute. 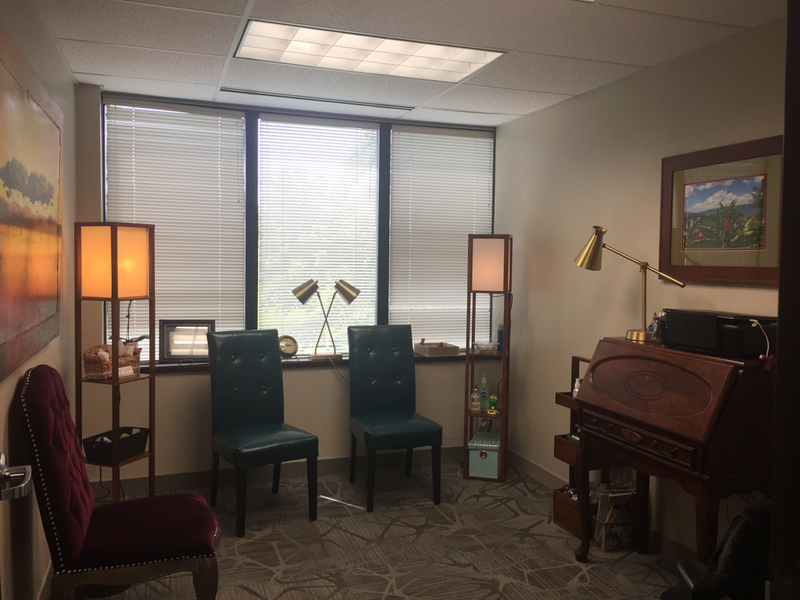 I use a variety of skills derived from evidence-based models of therapy tailoring therapy to each person's individual needs. My experience includes working with people in a family mental health setting, people with eating disorders, trauma/loss addictions, severe and persistent mental illness (SPMI), veterans, children and adolescents with severe emotional disturbance (SED), people with an intellectual disability and people presenting with a wide range of challenges. I accept most health insurance plans including Excellus BlueCross BlueShield, Aetna, Medicare, TRICARE, Independent Health, POMCO, Lifetime Benefits, and United Health Care/United Behavioral Health/Optum. I offer a sliding fee scale for people without health insurance. I accept cash, checks, and major debit/credit cards. 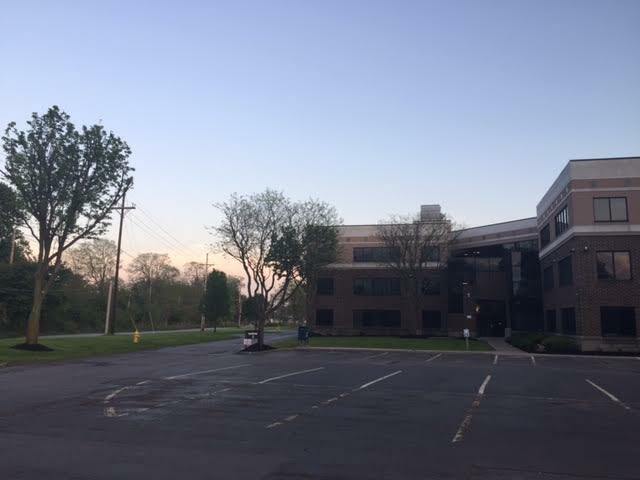 My office is located at 95 Allens Creek Rd, Bldg 1, Suite 304 in Rochester, NY 14618. Its the first building when you pull in and on the third floor. If taking the elevator, it's the suite to your right. There is ample parking in front of and behind the building and also a bus stop located conveniently close to the office building. I have appointments available Monday-Friday 11:00am-7:00pm (Thursdays until 6:00pm).